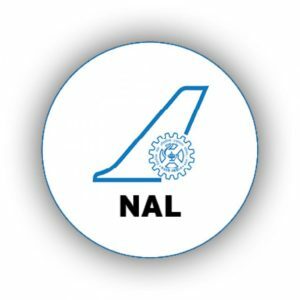 National Aerospace Laboratories, is India's second largest aerospace firm after Hindustan Aeronautics. It was established by the Council of Scientific and Industrial Research at Delhi in 1959 and its headquarters was later moved to Bangalore in 1960. Applicants who have completed a Bachelor Degree / B.E or equivalent from a recognized Institute for Recruitment 2019. Eligible & Interested candidates can Download Notification From Official website page at www.nal.res.in Recruitment 2019.